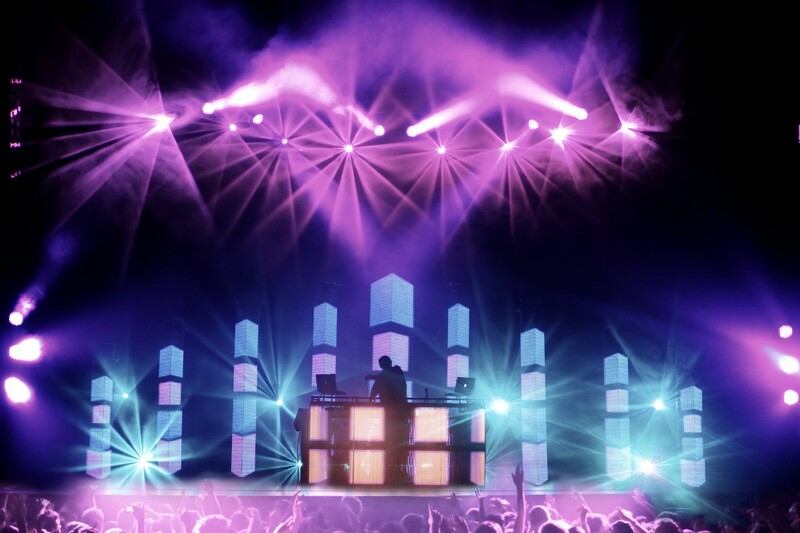 Derek Vincent Smith, aka Pretty Lights, released two more stops for his anticipated Episodic Tour. 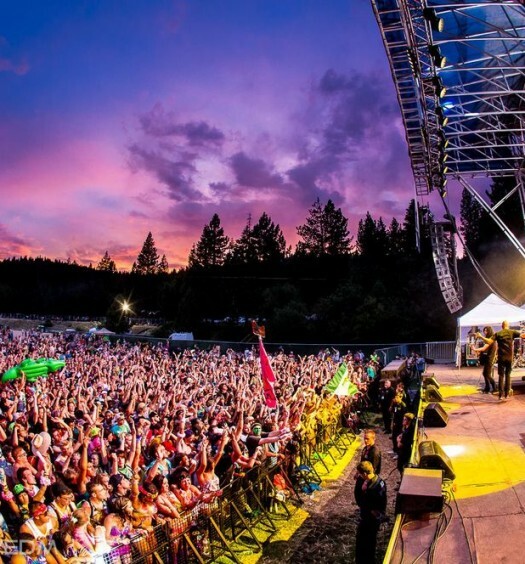 On September 15th and 16th, the event will return to Gilford, New Hampshire, where Pretty Lights first debuted the series last summer. The tour continues westward to New Braunfels, Texas on September 29 and 30th. These two shows, respectively, will close out the Episodic Tour. Tickets for previously announced shows, Chicago, Morrison, Colorado, and George, Washington, have already been released and offer a slew of options including single day passes and VIP options. 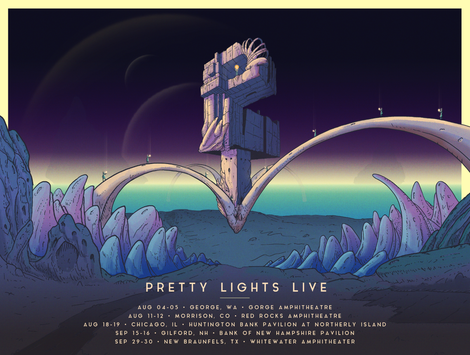 Tickets for the newly announced shows will be on sale July 12th at 12pm ET by signing up to the Pretty Lights mailing list. 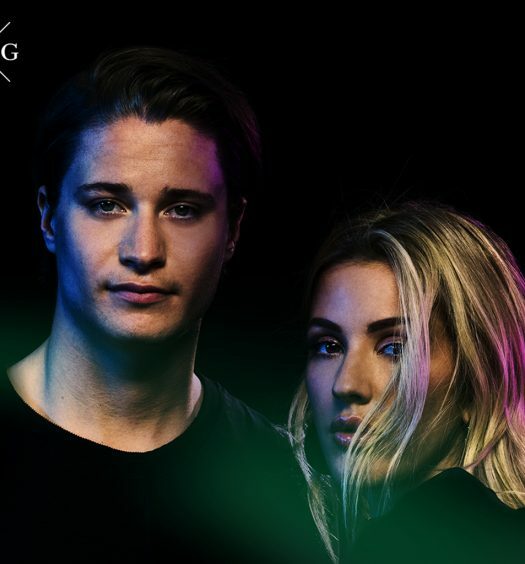 For tickets and information, visit prettylightsmusic.com.